Young Africans hold immense untapped potential. This isn’t the first time it’s been said, and it surely won’t be the last. As the International Day of Youth was celebrated around the world once again recently, we are compelled to examine the opportunities, the challenges and the changes that are needed for Africa’s most valuable resource: our youth. Across Sub-Saharan Africa, young people aged 15 – 24 make up more than 20 percent of our population, and represent more than 30 percent of working-age population (in most developing countries), according to reports from the International Labour Organization. Yet the African Development Bank (AfDB) reports that 60 percent of the region’s unemployed population are youth. And nearly 70 percent of youth fall into the category of “working poor”: in other words, they make less than US $3.10 per day, due to underemployment, low pay, etc. 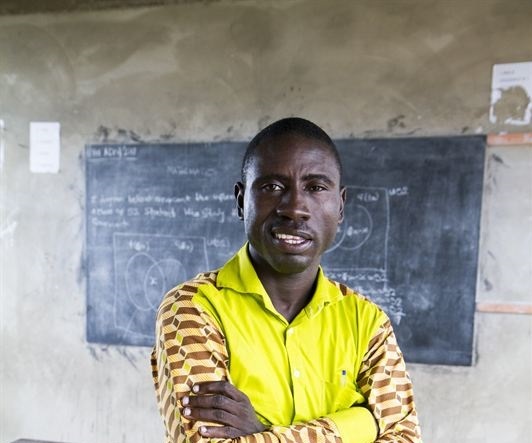 AfDB has warned that increasingly educated youth and stagnating job creation throughout the region is extremely risky and could lead to increased inequity and undermining Africa’s social fabric, citing unemployment among youth with secondary school education or higher at three times the rate of youth with no formal education. With well over 200 million youth in Africa – a population that is expected to grow exponentially in the coming years – addressing barriers to gainful youth employment must be a top priority for all sectors of society. A number of initiatives have been introduced to address this predicament, most recently, the massive Jobs for Youth in Africa effort, led by AfDB that seeks to generate 25 million jobs for African youth over the next 10 years. Social entrepreneurship is a burgeoning sector that combines the ingenuity and innovation of start-ups with the business savvy of sustainable business, with the primary objective being to create social change. In Ghana alone, 26,000 social enterprises are estimated to be operating in the country, a recent study from the British Council asserts. The study found that 60% of the social enterprises it surveyed focused on employment opportunities as a primary objective. This study, while not representative of the entire social entrepreneurship landscape across Africa, highlights a major opportunity in solving the youth employment challenges we face in Africa, if we play our cards right. 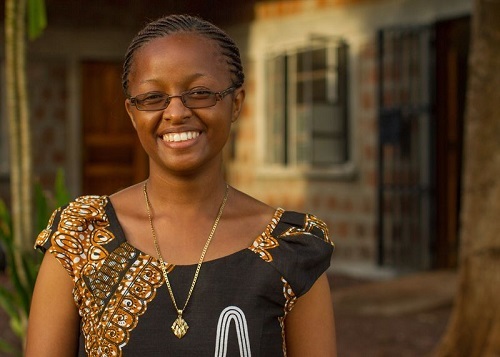 In Tanzania, Brenda-Deborah Shuma works to reduce the proportion of youth who are not in employment, education or training – one of the targets of the UN’s Sustainable Development Goal no. 8 – with a special focus on disabled youth. She provides vocational and skills training to youth with autism and learning disabilities, including livestock keeping, gardening, cooking, tailoring, carpentry, handicrafts and more. This program takes into account the unique needs of disabled youth and helps to increase their chances of accessing employment. James Kofi Annan runs a social enterprise that creates economic empowerment in impoverished Ghanaian fishing communities to help prevent child slavery. His organization, Challenging Heights has established a women’s economic empowerment program in coastal communities with a high risk of child trafficking. 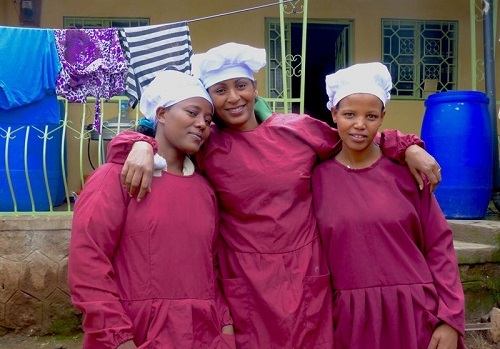 Many young women in the program receive training in fish smoking and storage, soapmaking, horticulture and are able to access micro-financing needed to start businesses and establish stable income, which reduces the risk that children will be trafficked. James’ organization also runs a youth empowerment program that offers IT and employability skills to young people, with the majority of graduates finding employment or setting up their own businesses. In order to harness the impact that entrepreneurs like Tesfanesh, Brenda and James can make in the realm of youth employment, support for social entrepreneurs is essential. There is a need for more structured support programs like accelerators and incubators to provide social entrepreneurs the support they need to get started and to help them to grow and maximize their impact on society. There is also great need for more funding channels, particularly to establish a conducive environment in which African social enterprise can thrive. Finally, there is a need to build stronger social enterprise ecosystems in African countries – environments that foster social enterprise research, advocacy, learning and innovation, and impact investment.